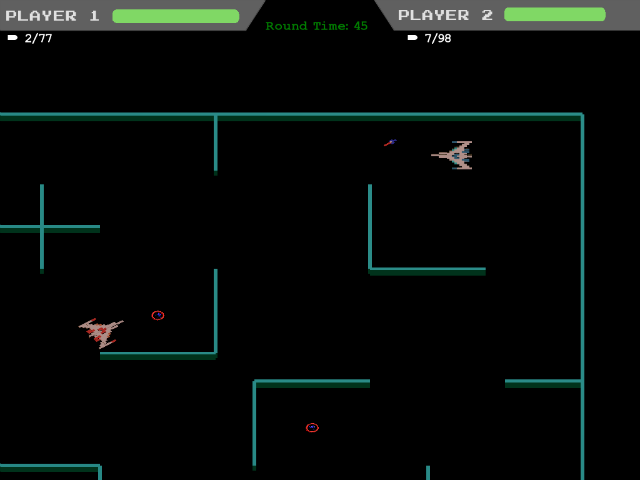 Clamor is a multiplayer top down shooter developed in XNA. I was responsible for the movement and collision logic as a gameplay programmer. I also designed two to four player maps as well as the overall game mechanics, including the conception and iterative balancing of the weapon and powerup systems.